Do you sometimes struggle as a family with finding balance when it comes to time spent on smartphones and playing video games? If so, please watch this trailer. 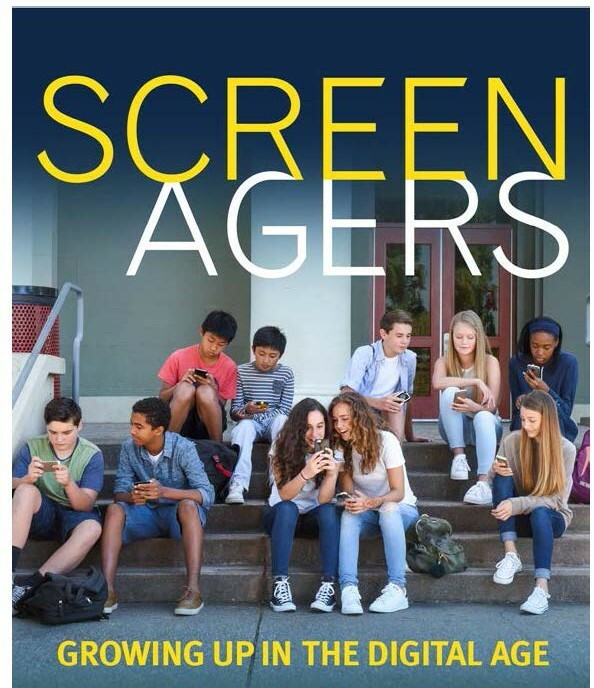 If the trailer sparked your interest, please join us for a screening of the film Screenagers THIS FRIDAY (TOMORROW), Feb. 23, at 6:30 pm in the school cafeteria. 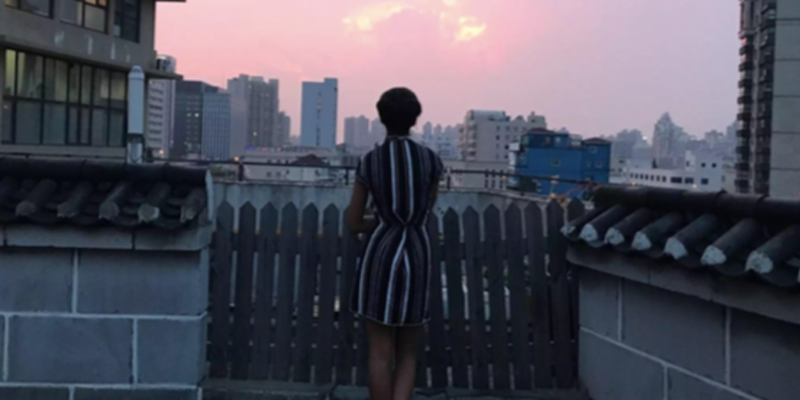 The film reveals how tech time impacts kids' development and offers solutions on how adults can empower kids to best navigate the digital world and find balance. The film is subtitled in Spanish. TrueVoice Studios is generously sponsoring the film, making it free for everyone, but reservations are required — click here to reserve your seats. Daylight Saving Time: Sunday, March 11. SPRING FORWARD! We are feeling well-rested at school this week after a long four-day weekend. I hope you and your family had some quality time together, despite the frigid temperatures! Given the recent school violence around the nation, I am more grateful than ever for our close-knit school community. We have the benefit of a school where students are well-known to staff, and vice versa. The issue of student anonymity that large schools sometimes face is not a problem at DCIS. Our small learning community is one of our biggest strengths. A critical piece of student safety is that every student should have a trusted adult in the building that the student feels comfortable talking with. For some students, that person is their adviser. For others, it may be their counselor, another teacher, an administrator, etc. Ask your student who is their "go to" person at school. Thanks to all of you who attended conferences on Feb. 15 or who will attend one today, Feb. 22. Your involvement in your child's education is both important and appreciated. Thursday–Saturday, May 3-5: Drama Club production of "Beauty and the Beast"
Thursday, May 17: DCIS Senior Awards Night. All 12th graders and their parents are invited to this fun, memorable and sentimental night to honor our seniors. Dinner reception immediately following the ceremony. Lots going on this semester! 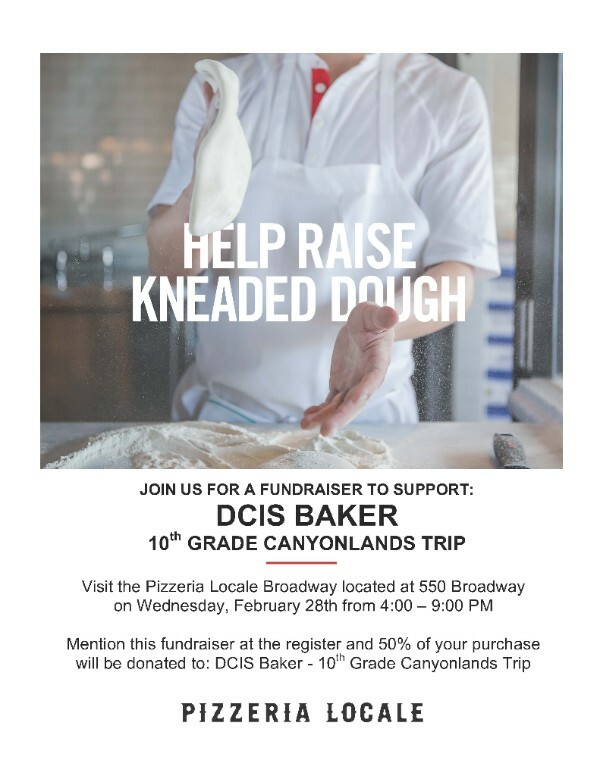 Hope to see you soon at DCIS. SAVE THE DATE ... JOIN A TEAM! On Saturday, April 28, 3-7 pm, the DCIS PTSA will host the first-ever DCIS Reunion & Celebration. We hope you "save the date," but we also need a few more folks to join one of the planning teams: Food & Beverage, Events & Activities, Alumni Outreach, Sponsorships, and Silent Auction. Please sign up through this link. Thank you! Are you interested in promoting travel, global education and cultural understanding? Join the DCIS Foundation board of directors! We are currently seeking a treasurer, with an immediate opening. Please get in touch if you or someone you know has knowledge and experience in finance, bookkeeping and/or investment. Contact Shannon Clifford: 303-895-9072 or shannonclifford@comcast.net. Learn more on the website. You are invited! Please join us to hear how you can learn French in France, German in Germany, or Spanish in Spain with ADOLESCO YOUTH EXCHANGE! We will match you with a student about your own age for a unique two-way exchange to France, Germany or Spain as part of our flexible and affordable nonprofit language immersion and cultural exchange program for qualifying U.S. students ages 9–18. YOU DECIDE when to exchange and for how long (up to three months). Info meeting: Saturday, March 3, 3-4:30 pm, Sam Gary Library, Stapleton, 2961 Roslyn St., Denver, CO 80238. RSVP marie@adolesco.org. Find other upcoming informational events and sign up for more info. Applications are due by Thursday, March 15. Plus, local college, university and technical college reps will be present. Senior Parent Night — View the presentation from last week's meeting here. Check out the latest scholarship opportunities here. The Colorado Authors' League and the Denver Public Library are sponsoring the Colorado Book Festival on Saturday, March 3, at the Denver Central Library 5/7th floors, 10:30 am–4 pm. It will feature 108 author exhibitors selling and autographing books, as well as 60 panelists on 19 panels covering everything from cooking to writing graphically. Please visit the Colorado Book Festival website for more information. Celebrity reader Anna Jo Haynes will read Colorado author Denise Vega's Click Here: How I Survived Seventh Grade. Vega is an award-winning children's book author and writing coach who believes in the power of story to entertain, inform and change lives. She will be on hand to answer students' questions. DCIS students are invited to read the book before the event and prepare one or two questions if they would like to participate in a live recording of the Book Club for Kids podcast. The podcast will be recorded at noon in the Gates Conference Room on the 5th floor of the Denver Central Library. Students should arrive 15 minutes ahead of time and wait quietly outside the room until the organizers are ready for them. GESTEM opportunities for 7th-grade girls on Friday, May 18 — learn more about this event and other GT news here. 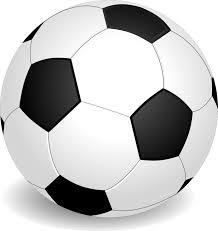 Phoenix Girls Middle School Soccer will begin the week of Feb. 26. Girls in grades 6-8 are invited to attend player placement sessions after school on Monday, Feb. 26 (3:05-4:15 pm); Tuesday, Feb. 27 (3:05-4:00 pm); and Thursday, March 1 (3:05-4:15 pm). If necessary, there will be a fourth session on Friday, March 2. All girls attending will need an updated physical form (submitted to the main office) and weather-appropriate clothing that they can move well in. Soccer cleats and shinguards are highly recommended but not required. We have extra if girls need to borrow. Please fill out this form before tryouts if possible, or get a printed copy from Coach Muñoz in Room 123. Discover a variety of printmaking techniques including block printing, collograph, monotype, transfer and more. Make a series of prints to share, and take home a diverse portfolio of prints by other young artists. 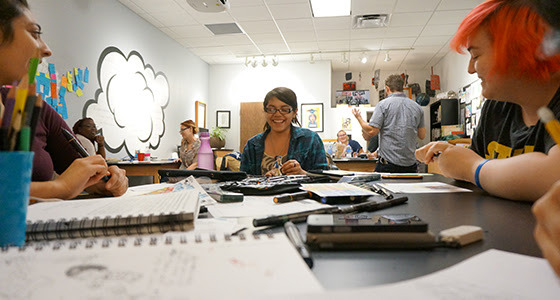 The after-school studio at the CVA is a free program for creating new work, learning from university and professional artists, and making new friends! Sign up here. Also at the Center for Visual Arts, check out "Sangre Colorado: Carlos Fresquez Mid-Career Survey," an exhibit of paintings, prints, installations and set designs by Denver's own Carlos Fresquez, a celebrated Chicano artist. Now through March 24. Learn more here. This year the DCIS Foundation's annual fundraising event will take place at the Denver Museum of Nature & Science! Please join us for "DCIS Foundation Passport Dinner: Igniting Global Understanding, Shaping Tomorrow's Leaders," Thursday, April 26, 6 pm. Order tickets here. 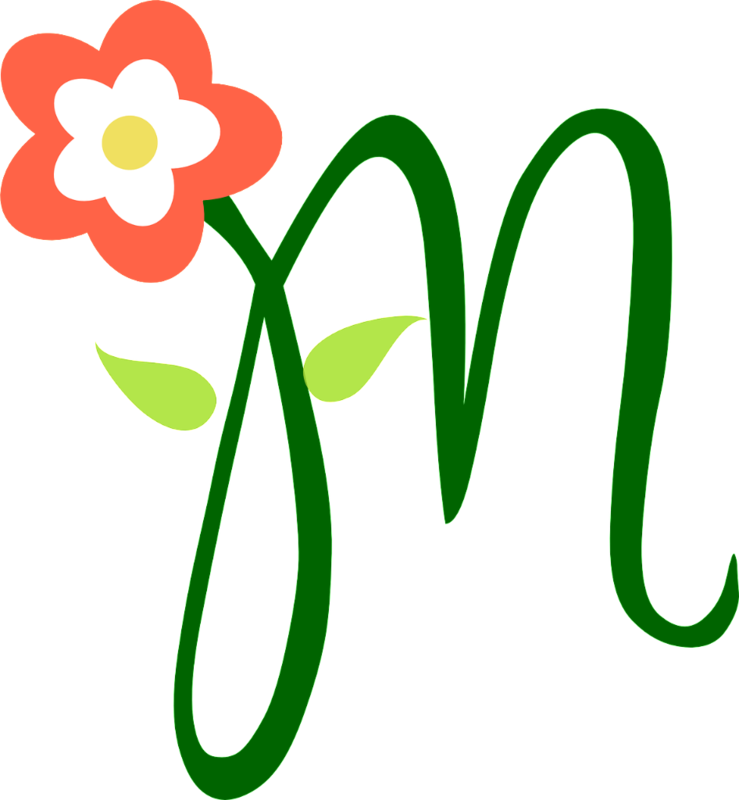 **Own a business or have connections with one? ** We are seeking sponsorships! 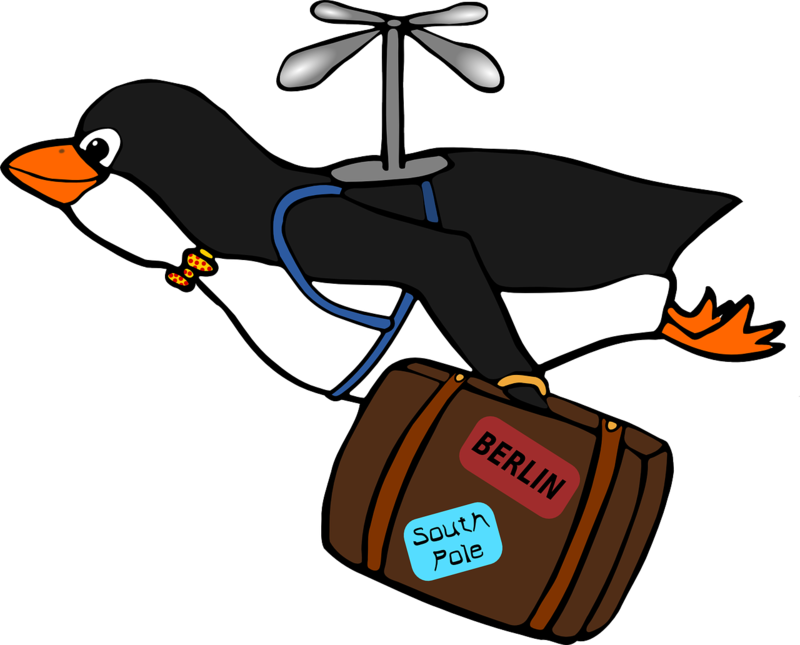 Please view our sponsorship packet for our Globetrotter, World Traveler, Domestic Destination Explorer and Travel Bug sponsorship levels. Thank you for helping us get more kids out of the classroom and into the world! Bella Boutique is Denver's only nonprofit boutique providing free prom gowns, shoes and accessories to teens in financial need. If you are on reduced lunch or experiencing hardship, please make an appointment to work with a Bella stylist today. March appointments are available now. Call 303.656.9665. The DPS In-School Prevention Program is designed to provide evidence-based programs to middle and high school students that aim to prevent substance use or reduce use for students who may already be using. Click here to see their latest bulletin on Juuling.